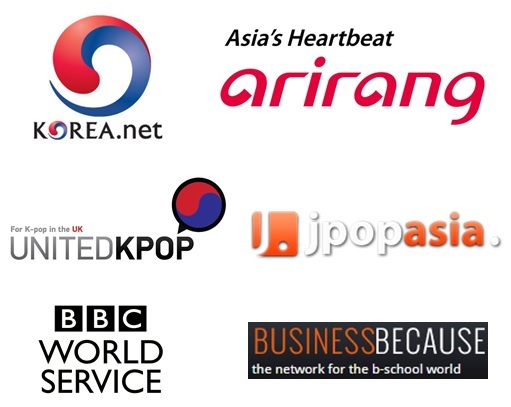 HomeNewsProductionReply 1997 to be remade for FOX in the U.S. Lately, many of you have been mentioning Reply 1997 as one of your favourite 2013 Korean TV dramas. Well, it does seem that you are not the only ones as the producers from FOX in the U.S. decided that it was so good that they would make it into a local version. 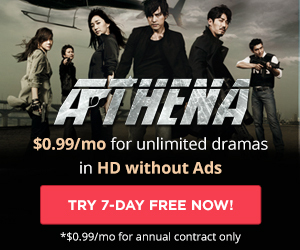 For those who have not seen Reply 1997, it is not too late as it is currently available to watch in the UK on DramaFever. But, to summarize, the drama follows a group of high school friends as they look back to their high school days and the K-pop obsessed environment in which they grew up – at the occasion of a gathering 15 years later. It is also an interesting perspective on the growing insertion of technologies and digital into that generation’s lives. The drama originally aired on tvN (CJ E&M), and hit ratings record for a cable series, reaching 8% for its final episode – while 1% is already considered a success! 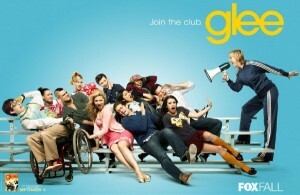 FOX is famous for its high school musical TV series Glee. In January 2014, the US broadcast network revealed that the series would end next year after 6 seasons. No wonder then that they had been looking for a replacement that would also target a similar audience. 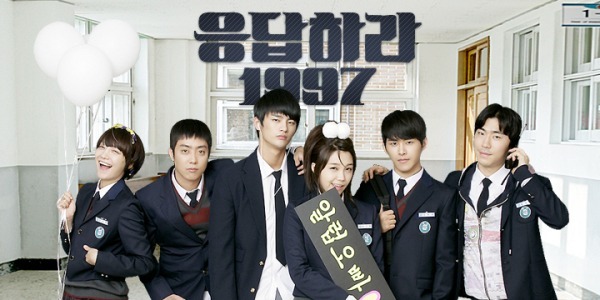 Although relatively similar in that popular music is the backdrop of both Glee and Reply 1997 and both are set in high school, Reply 1997 takes a wider perspective on popular 1990s trends and how they shaped the characters to make them what they are today. 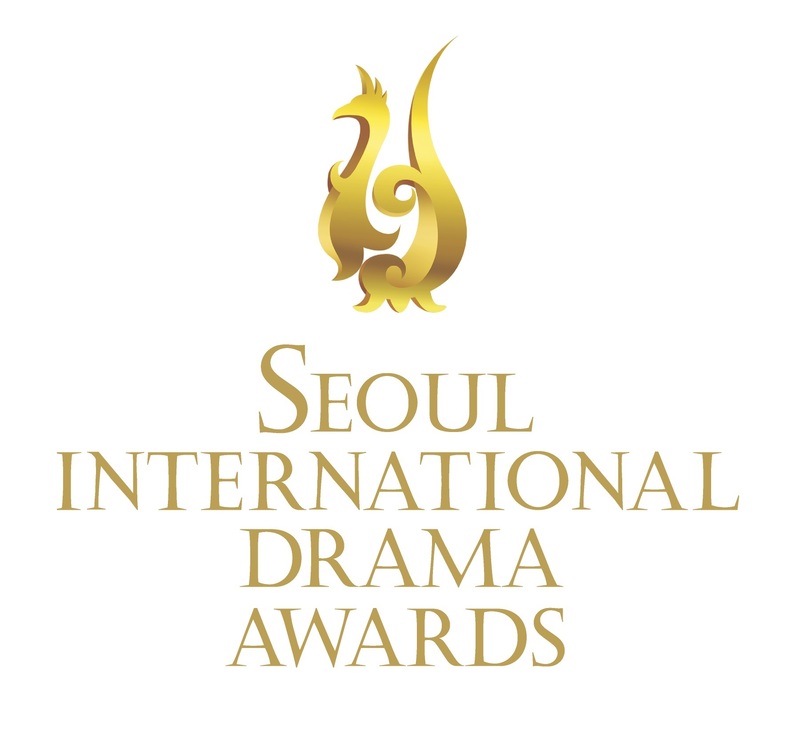 Interestingly, they picked a Korean-American to direct the show. But not anyone, John M. Chu, the director of famous dance competition movies Step Up 2 and Step Up 3D, Justin Bieber concert film Never Say Never and Hulu’s exclusive webseries The LXD: The Legion of Extraordinary Dancers that features dancers with incredible talents. He also directed on G.I. Joe: Retaliation featuring Lee Byung-hun. In short, we shall definitely expect some action, dance moves… but no song from Justin Bieber (he was way too young back then, lucky us)! For now, the aim is to produce a pilot episode with FX Prods, with hopefully a full-season pick up. While Chu will direct, Step Up 3D writers Amy Andelson and Emily Meyer will write the script, and the nex series will be name Answer Me 1999. What do you expect the series to be like? What U.S. actors do you think would fit the roles? What singers might be object of a similar hysteria? Backstreet Boys? ‘N Sync?